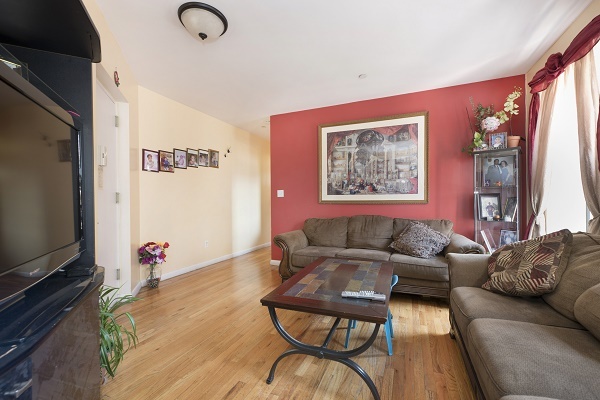 Home » Immaculately Maintained Pre War 3 Bedroom HDFC Co op! 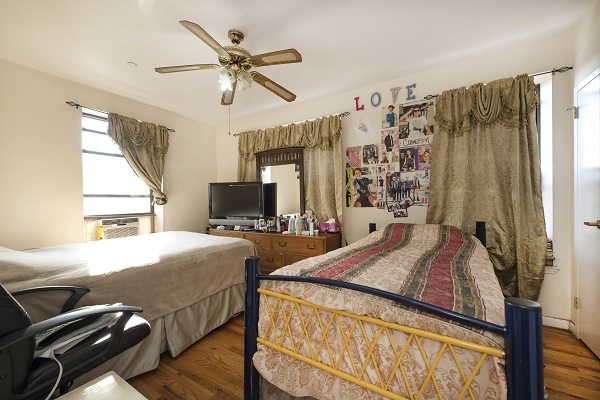 Immaculately Maintained Pre War 3 Bedroom HDFC Co op! Waiting for the right owner. 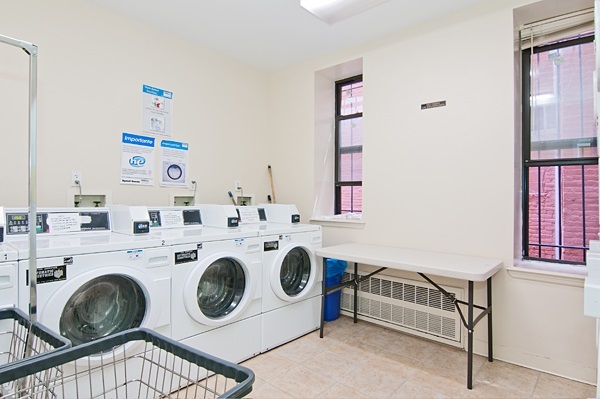 601 West 138th Street, HDFC is an immaculately maintained prewar coop built in 1910. 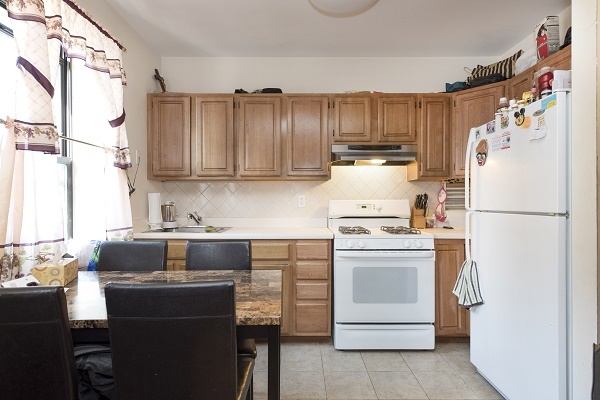 Fully renovated in 2008 and features an onsite laundry room and excellent financials. 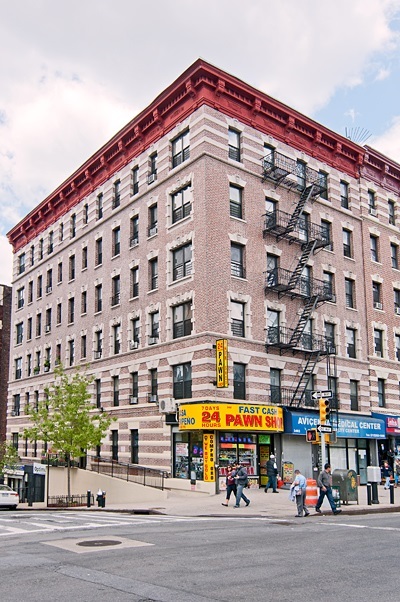 Located at the corner of Broadway and Riverside Drive. 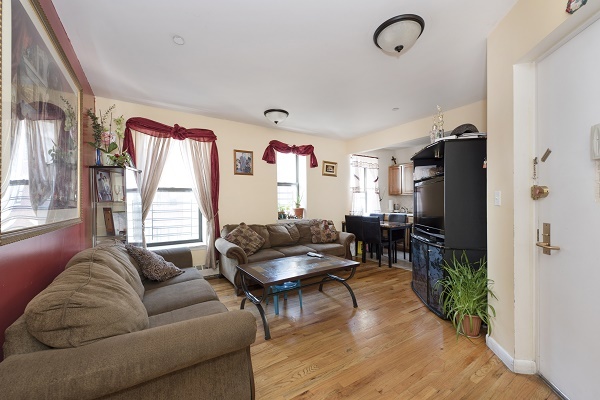 Easy access to transportation from the #1 train at 137th and Broadway and numerous buses. 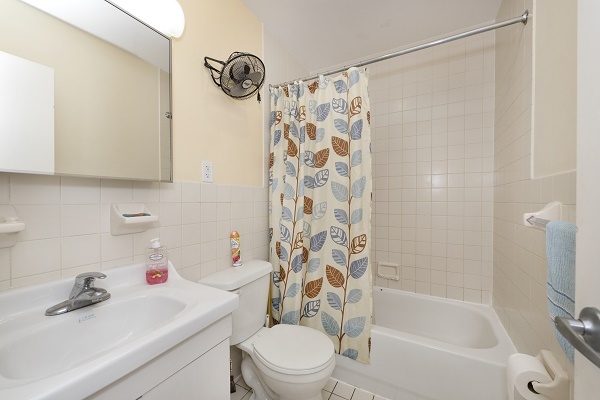 Convenient to City College, Columbia University, restaurants, shops, Riverside Park, and Riverbank State park. 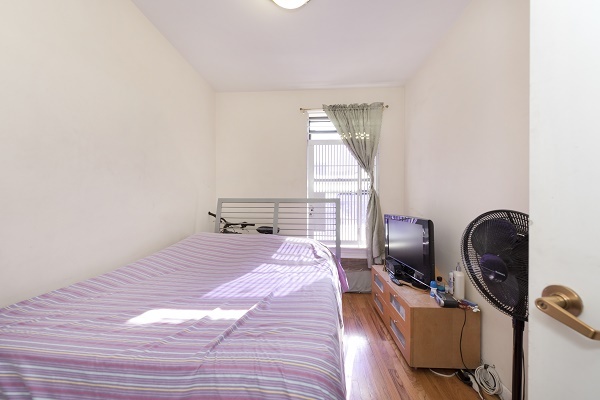 Outstanding value and amazing price for a 3 Bedroom in Hamilton Heights with maintenance of just $934 month. 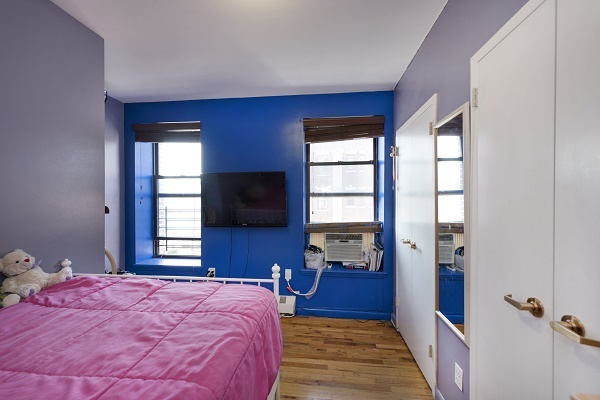 This 4rd floor apartment has a large living/dining room, two exposures (a Broadway and a 138th exposure), kitchen, a long hallway, three bedrooms , a tiled bathroom, and closets throughout. The Broadway and 138h Street exposure provides plenty of light. Must be primary residence. Maximum household income allowed 120% of NY (AMI) area median income.